Delicious strawberry tea blends with cream and plenty of strawberry bits. Strawberries and Cream Pie has hooked up with Strawberry Shortcake. 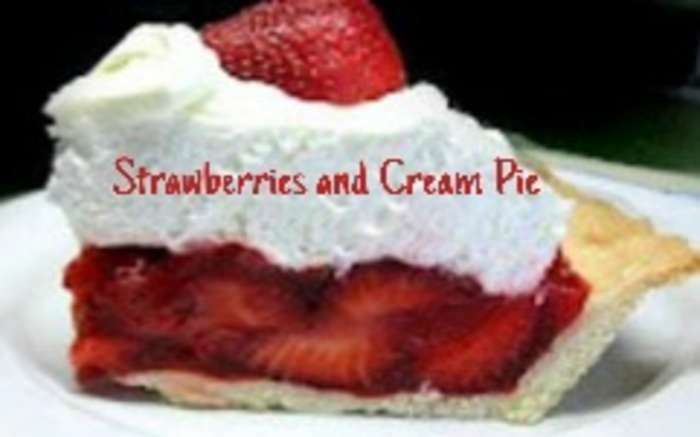 Love Strawberries and Cream Pie? This is just one of 24 teas in this fandom. Check out the whole series.